We at Reliance, deals in world class measuring instruments. 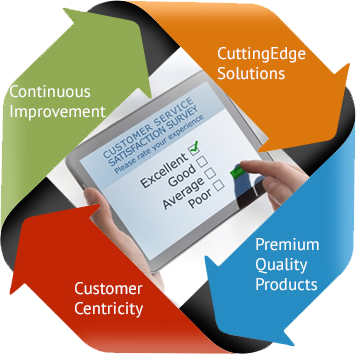 We are client-centric organization and thus our primary aim is to garner 100% customer satisfaction. The Reliance Calibration Laboratory (RCL) was established in the year of 2000 to provide calibration & maintenance services for all types of Precision Measuring Instruments. Mr. H. N. Patil, founder of RCL is having experience in the field of mechanical measurement since 1996 as calibration Engineer. RCL provides good calibration services to the esteemed clients to fulfill their changing needs within the boundaries of ISO/IEC 17025 standards. In the year 2008, RCL entered into trading activity in sales of Precision Measuring Instruments & Gauges. RCL is authorized distributor in India for PEACOCK Brand manufactured by Ozaki Mfg. Co., Ltd, Japan and Niigata seiki Co. Ltd. RCL also deals products manufactured by μTek Measuring Instruments Mfg. Co.
Reliance Calibration Laboratory is authorized distributor in India for PEACOCK Brand manufactured by Ozaki Mfg. Co., Ltd, Japan and Niigata seiki Co. Ltd. RCL also deals products manufactured by μTek Measuring Instruments Mfg. 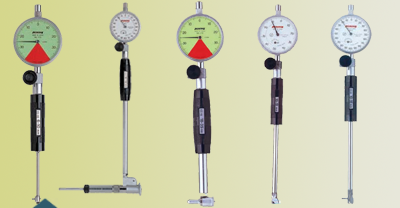 Co.
Reliance Calibration Laboratory offers calibration services for all type of Precision Measuring Instruments. 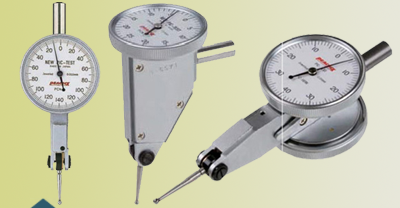 Reliance Calibration Laboratory offers repairing & maintenance services for all type of Precision Measuring Instruments. We shall provide good calibration services to our esteemed clients to fulfill his changing needs within the boundaries of ISO/IEC 17025 standards and implemented quality system at our end. - To fulfill the requirements of ISO/IEC/17025. 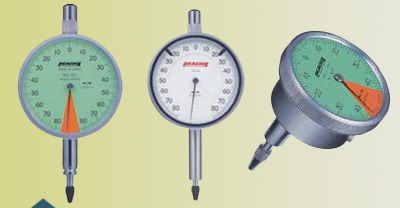 - To maintain quality of calibration by controlling the necessary factors. - To motivate all human resources through training. - To improve delivery time without affecting quality of calibration. 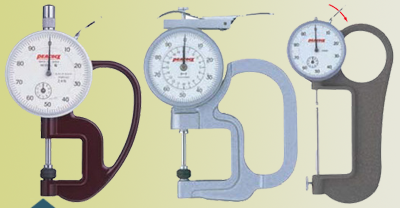 Sales, Repairing & Calibration of Measuring Instruments. "Reliance Calibration Services is very efficient in all its services." "Excellent response to all our queries and requests. The prices are really competitive and the service is top class. Keep it up.!" © Reliance Calibration Laboratory. All rights reserved.